Mark Zuckerberg says 'Providing ads Will Help Government Authorities Complete The Vitally Important Work of Assessing What Happened’ in The Election. The Guardian /Daily Mail UK, 22 Sept 2017. A source told Reuters the information includes copies of advertisements and data about the buyers of the ads. Facebook revealed it sold approximately $100,000 in political ads to 470 accounts and pages that were affiliated to each other and likely operated out of Russia. It has since shut down these fake accounts. Another $50,000 was spent on 2,200 'potentially politically related' ads, likely by Russians. On Wednesday Facebook disclosed it found some accounts were linked to the Internet Research Agency. The Saint Petersburg, Russia-based agency is known as a 'troll farm' that churns out pro-Kremlin propaganda. Ellen Weintraub, a member of the Federal Election Commission, said U.S. voters deserve to know where the ads are coming from and that the money behind them is legal. 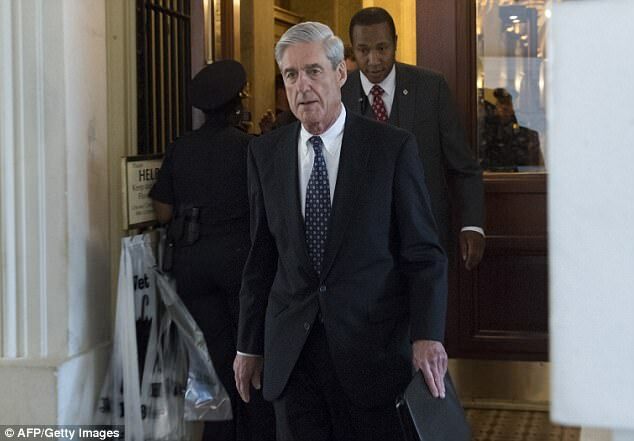 'It is unlawful for foreign nationals to be spending money in connection with any federal, state or local election, directly or indirectly,' Weintraub said in a phone interview to Reuters. Last week while former presidential candidate Hillary Clinton said last week that Facebook had a 'long way to go' in disclosing the extent of Russian interference. 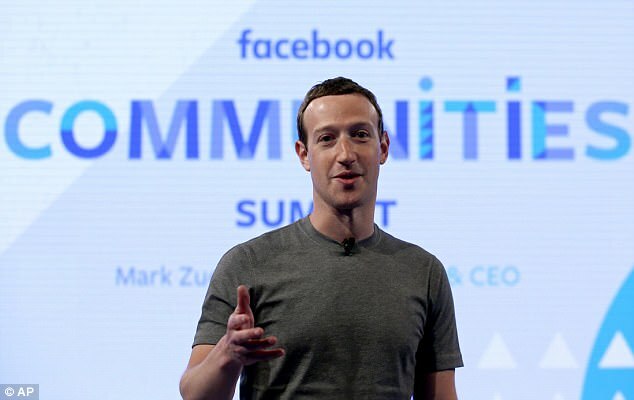 Facebook CEO Mark Zuckerberg has previously denied the social network's newsfeed played a role in influencing the 2016 election. In April, Facebook implemented a button to tag news as fake. However, the effectiveness of this tagging is questionable according to a Yale study.